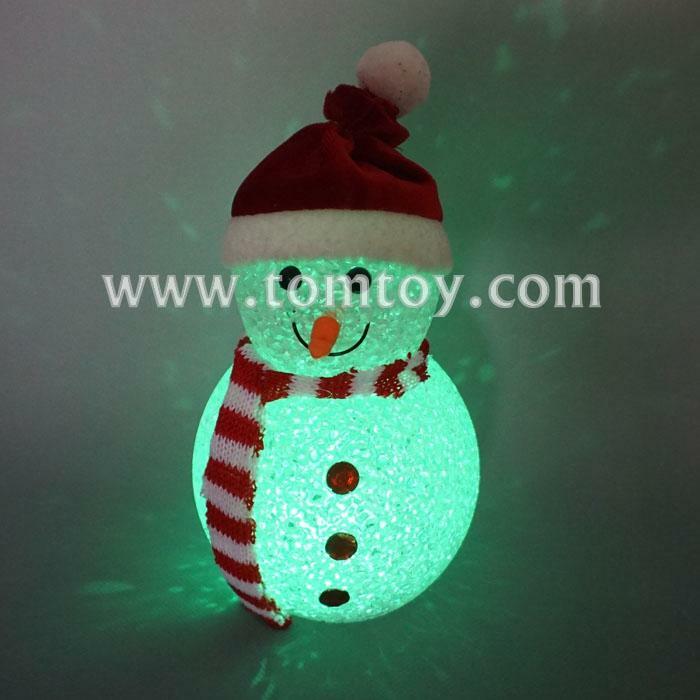 2.Theme: Christmas Holiday Festival Party Home Decor. 3.It will make your hourse blingbling and full of festival atmosphere. 4.As a gift, bars, cafes, restaurants, wedding, party and other romantic places. 5.If you have any question,please contact us we will do our best to solve the problem for you.